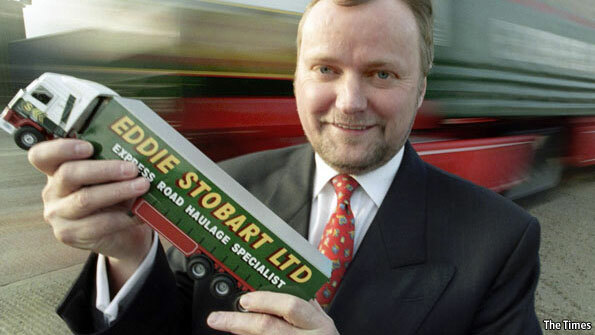 For many people, lorry legend Edward Stobart changed the face of freight and built up one of Britain’s biggest brands. But how did he create such a phenomenon? Stobart Group Ltd (trading as Stobart Group) is a large British multimodal logistics company, with interests in Transport and Distribution, Estates, Infrastructure and Civils, Air and Biomass, through operations in the United Kingdom, Ireland and Belgium. The company is incorporated in Guernsey but has operational head offices in Carlisle, Cumbria and Widnes,Cheshire but hopes eventually to re-locate its Carlisle, Cumbria offices to a new, purpose-built building at Carlisle Lake District Airport, where it owns a 150-year lease expiring in 2150. 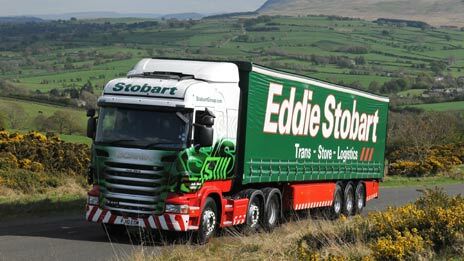 Started by ‘Steady’ Eddie Stobart in the 1950s as an agricultural business in Cumbria, the company was incorporated as Eddie Stobart Ltd. on 23 November 1970 as a haulage firm, eventually passing to his son, Edward Stobart. After a series of complex takeovers, the Stobart company has developed from a haulage company to an intermodal logistics company, achieving a stock market listing without an IPO through a reverse takeover of the Westbury Property Fund. Following the step down of Edward in 2003, the Stobart family is now represented in the business through Edward’s brother William Stobart. In 1976 Edward and the fleet of eight lorries moved to Carlisle to be closer to the M6 motorway. A lot of hard work, never declining an order, and a virtual paranoia about keeping his lorries, characterised by their Tautliner bodies, immaculately clean eventually paid off, and Edward started to get orders from larger businesses. One of the key success factors for the company was its specific emphasis on building a strong reputation and corporate image. For example, in the 1980s and 1990s, if any driver was caught not wearing a tie while on duty, he or she could face disciplinary action. Similarly, the company had a policy that all drivers must wave back and honk their horn in the traditional truck-driver fashion when signalled by a passer-by or “Eddie spotter” to do so. Other key elements in its growth at this time were the introduction of a new management team in 1986 and the opening, on 1 April 1987, of its first depot in the English Midlands . If cleaning up the industry’s image was Edward Stobart’s triumph, then giving lorries female names was his masterstroke. The first was named Twiggy, after the model, and later there was a Tammy and a Dolly, after singers Tammy Wynette and Dolly Parton. Today, the fleet includes a Laura Abbey, an Angela Rachel and an Elizabeth Jane – with the privilege of naming new lorries being that of official Stobart fan club members, albeit after a three-year wait. So how did such a simple marketing tool – female names and fleet numbers – become such a big phenomenon? Steve Hayes, editor of Trucking magazine, says an off-the-cuff remark by a BBC Radio 2 broadcaster about 10-15 years ago was one of the catalysts. “It was just a remark on a breakfast show, but it seemed to fire imaginations,” he says. Glenn Patterson, marketing manager of the fan club, says Eddie Stobart: Trucks & Trailers, on Channel 5, also boosted the fan base. But branding expert Jonathan Gabay says sometimes the simplest ideas are the best. But he says Edward Stobart was really “quite exceptional” in what he achieved. By 2000 the enlarged Eddie Stobart Group Ltd. consisted of three divisions: Eddie Stobart Ltd., Eddie Stobart International and Eddie Stobart Promotions. Today, there are about 2,200 Eddie Stobart trucks on the road and the firm’s official fan club boasts no fewer than 25,000 members. “He wanted to smarten up the image of truck drivers and the industry – and to his credit, he did,” says Mr Dossetter. When it comes to mode, everything is heute couture and stylish. But Moschino branded more than its clothes and accessories: a palazzo, as it is said in Italian. Maison Moschino is situated in the beautiful city of Milan, Italy, one of the mode’s capitals. Each room has a story – “Alice’s Room”, “Life is a rose-bed” or “Sleeping wood” and every interior is designed specifically as the room name. Also, the furniture has particularities such as collars for chairs, sleeves or a dress-bed, as you can see in the images. The restaurant has two Michelin stars, which means that eating is also a heute couture experience. You receive your breakfast in a shoe box with four, six or eight different dishes. Delicious, tasty and wonderful. A place for your list of must-visit destinations indeed! Everyone who uses a computer needs an anti-virus protection. Recently, I received this Making of Video which I find it fantastic. But who is Bitdefender ? a sublime alloy of intelligence, strength and willpower. We have the sharp mind of the wolf and the sleekness of the dragon, the vigilance of the alpha-male and the indestructibility of the snake’s body. We are a unique combination of symbols that fight on Good’s side. Half wolf. Half dragon. The Dacian Wolf was carried into battle by soldiers defending their territories in ancient times. It created fear in the opposition, and built confidence in those who carried it. We are now the bearers of this symbol that transcends time. While the battlefield has changed, its spirit lives on. We are the defenders of the new digital world. We are AWAKE, always on guard—protecting more than 400 million users across the globe with our award-winning technologies. Judging by its looks, the Bitdefender brand avatar borrows the spirit of our fearless ancestors. It also adds a modern layer to our historical heritage, by bringing the Bitdefender quintessence into the equation. Bitdefender is perfectly adapted to today’s combat requirements. It possesses the necessary skills to win the digital warfare that is going on inside computer networks all over the world. I’m sure everyone landing on my blog is a Twitter user also. You probably noticed that Twitter improved with a service that have an image gallery feature that displays recent photos that you’ve shared or retweeted from other users. Some of the social media users put up a video where it is presented how creative can you be using this new feature. Thank you, Jeremiah Warren. 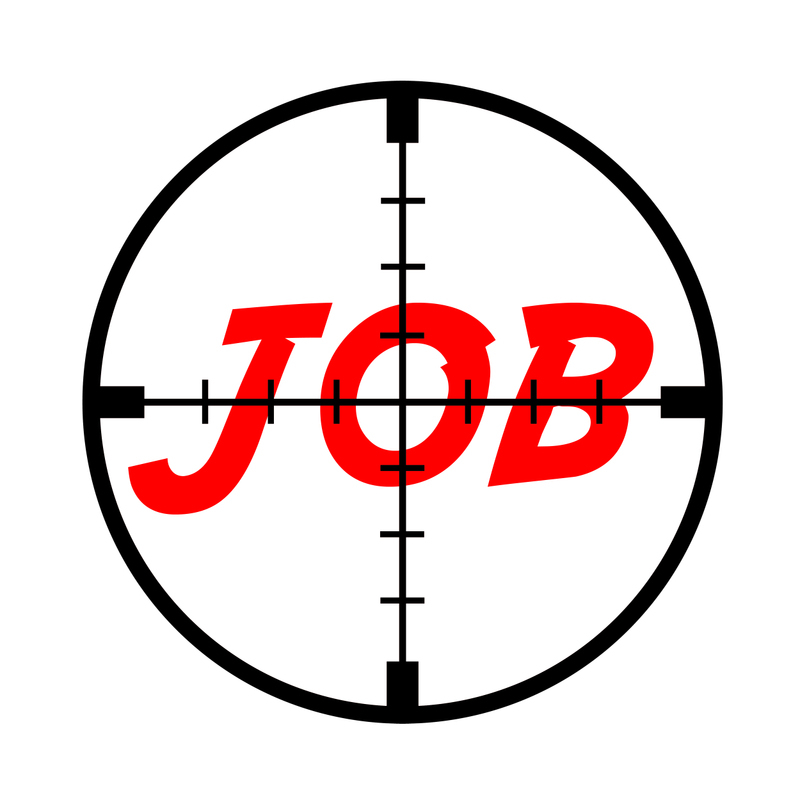 We have to agree that it is not easy to get a job, especially when you are a recent graduate student with little or no experience in the domain you want. I’m a recent college graduate and have been actively job hunting for about 6 months. As the number of resumes I’ve sent out approaches 300, I’m trying to figure out what I’m doing wrong and how I can stand out among the hundreds of other applicants I’m competing with. After Googling “creative ways to get hired”, I came across the idea of wearing a t-shirt with my resume on it. My dream job is to do PR in the racing industry. I’m attending two races in the coming months and I am contemplating doing this in order to get the attention of some race teams and potential hiring managers. Would you recommend wearing a resume t-shirt or does it come across as too desperate? What do you think ? Would you hire her ? Social media: limit or limitless ? As company, do you need one Facebook account connected with one Twitter account or you need more? Maybe two, three, four ? How much is too much asks David Rogers in Bnet. By now, most businesses know they should have a presence on Facebook or Twitter. But the more digitally-savvy businesses often ask, How many? Should you have only one Facebook page? Or multiple ones? While some brands, like JetBlue, are represented by a single corporate Facebook page and a single Twitter account, other brands, like Dell, seem to sprout new Twitter accounts and Facebook pages every day, one for every department or division. Does this make them more efficient? When is it too much–or too little? Unfortunately, there isn’t a simple one-size-fits-all answer. The best approach depends on your business, customers, brands and overall media strategy. The benefits of a single, unified presence on a given social media platform are clear. A single account makes it easier to build a sizable audience. 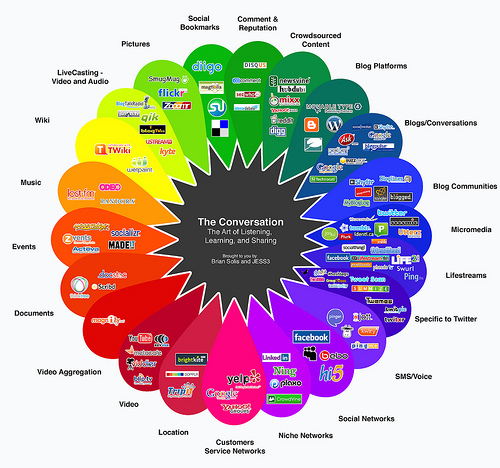 It may help focus your social media efforts (especially if you are a small or medium-sized business). It will provide a clear presence for your brand, and will avoid confusion among your customers about where to go to find you online. 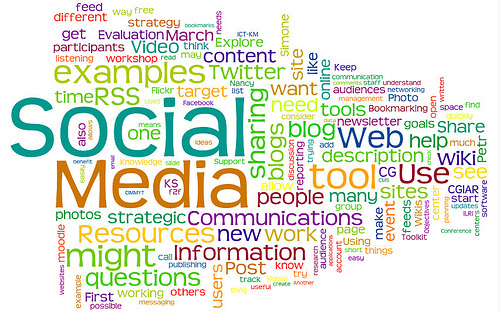 However, there are many cases why multiple voices may be more effective for achieving a business’ social media goals. 1. Different Business Units. Many larger companies are structured around distinct business units that serve customers with different needs. In these cases, it can be much more valuable to the customer to follow or connect with a social media presence that is specific to their own needs. Dell, for example, has separate Twitter or Facebook accounts for its enterprise (@dellenterprise), education (@dellEDU), and small business (@dellSMBnews) operating units. That way each account can provide content and interaction that is more relevant to the right customers. SimilarlyGE has separate accounts for GE capital, water, aviation, appliances, and lighting. And at Columbia University, where I teach, there are separate accounts for the Schools of Journalism, Law, and Business. 2. Different Geography & Languages. Businesses operating in different countries may find a need for distinct social media accounts, especially to suit different languages of customers there. Dell has separate Facebook pages for India, Thailand, and Malaysia, among others. The Johnnie Walker spirits brand has a single master Facebook page that links to 32 international Facebook pages, allowing for content that is customized and in the local language: Mexico (Spanish), Brasil (Portuguese), Israel (Hebrew), and others. 3. Different Content Topics. Media companies and other idea-focused businesses that are producing a great deal of content for their customers may want to set up different social media accounts around different topics, so that customers can select those which are most relevant to them. The New York Timesruns numerous Twitter and Facebook accounts that spotlight the content of its various sections: Politics, Science, Travel, Food, Music, or even the Crossword Puzzle. Similarly, a university may set up separate accounts focused on atheletics, arts events, career placement, or even specific events or conferences. 4. Different Local Branches. Some businesses that have a brick-and-mortar retail presence may benefit from separate social media accounts for local branches. Whole Foods combines an overall corporate presence in social media with numerous accounts for individual branches (from Detroit and Chicago, to my hometown market in Montclair, NJ). This allows customers to get localized information about events, store news, and special deals happening at their own branch. 5. Different Social Media Strategies. Separate accounts can also be valuable when a business is trying to use the same social media platform for different strategic aims. Comcast uses one Twitter account as a customer service channel, and another one to share information on its community investment program. GE’s @GEreports provides news on technical innovations to its investor community, whereas accounts like @GEresearchjobs focus on hiring. 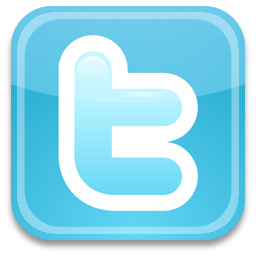 Dell has run a very successful standalone Twitter account focused on sales of discounted inventory, @delloutlet. 6. Unique Voices within the Company. For companies with social media-savvy employees, and a great many customers seeking to interact online, it is sometimes beneficial to add personal corporate accounts in social media. These are accounts that are named by the company, but identified by a particular employee (from Zappos’s CEO Tony Hsieh, to customer service specialist @ComcastBill). 7. Unique Sub-Brands with Strong Personalities. If a company’s product brands, or sub-brands, have a strong enough personality of their own, customers may be more interested in connecting with them in social media, than with the corporate master brand. (Would you sooner “like” the Dove brand, or its parent Unilever corp?) Chevrolet has its own accounts on Twitter and Facebook, but also maintains accounts for Chevy Trucks, Chevy Camaro, Corvette, and the new all-electric Chevy Volt. The typical customer for Chevy Trucks and the Volt are likely quite different. In essence, the decision of one or many voices within social media comes down to an understanding of your brand architecture (are you seen as one company? Or a collection of exciting brands? ), and of your customer base (is it relatively homogeneous? Or do you have distinct networks of customers, which don’t overlap very much?). If you do have good reason to establish separate social media accounts, and the resources to support them, make sure you keep them clear for your customer. The goal should be to avoid confusion, while allowing for more relevant and meaningful interactions with customers that build long term relationships and add value to your business. I know for sure that many companies would like to understand better how does social media work for them and their products. Many of them are using the basics, meaning the website, the blog company, some Facebook and Twitter. Mashable presents us some case studies which can help a company to improve its social media impact by showing different media channels. Narrow your focus to responding to customer complaints, as Comcast does on Twitter. Build brand loyalty, as Bisnow does with e-newsletters, as Skittles does on Facebook, and as the Wine Library does with its podcasts. 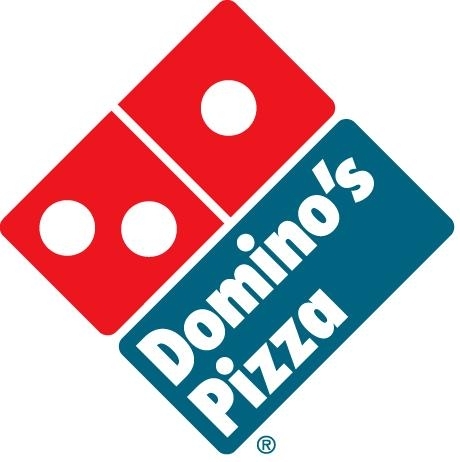 According to AdAge, Domino’s Pizza in Japan plans to build the first fast-food outlet on the moon, revealed the pizza maker’s president in Japan, Scott K. Oelkers. 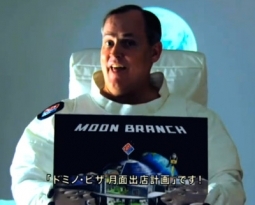 The affable Mr. Oelkers appears in a full spacesuit, customized with a Domino’s patch, and displays a big picture of the Moon Branch Project he describes in an intro video on a dedicated site for the project. 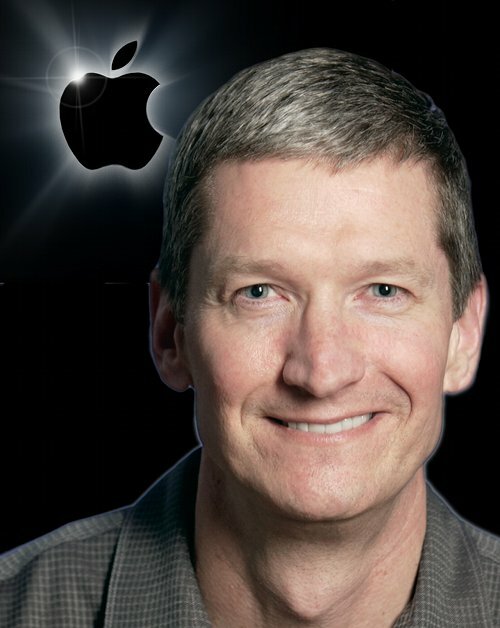 The site outlines the stages of the ambitious program at great length, including an engineer’s full- length presentation of the construction plan, an extensive Q&A session and a menu of the required funding, which will amount to about 1.6 trillion yen, or $21 billion, reports Ad Age’s Creativity. Mr. Oelkers speaks in English, with Japanese subtitles and a few words of Japanese at the end, but other parts of the site are in Japanese. Domino’s is known for its wacky marketing efforts in Japan, and the news spreads fast. The U.K.’s Daily Telegraph ran an oddly straightforward story today that starts “Domino’s Pizza has announced plans to conquer the final frontier by opening the first pizza restaurant on the moon.” The story is the most-read in the newspaper’s science section and garnered lots of comments, ranging from people playing along and wondering about whether Domino’s “free if not delivered within 30 minutes” rule will apply to orders placed on the moon to complaints about the publicity stunt. Domino’s stepped up the stunts last year to celebrate the company’s 25th anniversary in Japan. The company offered an entertaining online “Pizza Tracking Show” that invited online pizza order placers to register to see the progress of their pizza in real time through the final step of delivery on a scooter, with some added bells and whistles. That effort, by Japanese agency Asatsu-DK and local digital shop Bascule, won a bronze award at last year’s One Show in New York. In December, Domino’s took applications with great fanfare for a part-time job for one lucky hire at the rate of 2.5 million yen, or $31,030, to deliver pizza. The job was only for a single hour, but applicants poured in. In another promotion, all babies born last year on Sept. 30 — the exact date the first Domino’s opened in Japan 25 years earlier — are entitled to a free pizza on their birthday until they turn, of course, 25. An image that makes more than 1000 words. Excellent via Johnatan Rick. In January 2010, Toyota faced a nightmare situation for any brand, but particularly for one that staked its reputation on safety and quality: The company had to recall 2.3 million vehicles because of faulty accelerator pedals. Suddenly, Toyota was trending on Google and Twitter on a daily basis, but for all the wrong reasons. Auto brands had faced similar crises before — Audi in particular grappled with a gas accelerator recall in the 1980s — but none had done so under the 24/7 scrutiny of social media. But Kimberley Gardiner, Toyota’s national digital marketing and social media manager, saw an opportunity as well. Toyota’s social media team, which was only a few months old at the time, decided to address the situation head on, but in a novel way: via Digg. Before Digg’s disastrous Version 4 hit in August 2010, the site had a lot more social media influence. Recall that in 2009, Digg’s traffic ranged from 37 million to 44 million unique visitors each month. Plus, the site had outsize influence on Google News searches. At the time, it seemed like the best place for Toyota to get its message across. It was hard to beat the reach Toyota got from the appearance. Within a week, the Dialogg had received 1.2 million views. “Probably the biggest indicator of interest was there were 3,200 questions,” says Drakton. “Only celebrities have gotten that much.” In addition to reaching a fairly big audience, the Dialogg gave Toyota theappearance of achieving social media branding nirvana: Transparency. Though there were other factors at play, like news fatigue, researcher YouGov’s BrandIndex, which polls 5,000 Internet users daily, saw a bottoming out around the time of the Dialogg. Note: YouGov’s scores are based on consumers’ perception of the brand. A positive is +100 and negative is -100. The best news for Toyota, though, is the company’s brand perception among those in the market for a car within the next six months is high. In YouGov’s most recent survey, Toyota was second only to Honda among that audience; the brand had leapfrogged Ford sometime in August. Looking back, Gardiner says although the Digg Dialoggs (there were two more in July and August of 2010) were successful, if the same thing happened today, she’d probably use a TweetChat on Twitter instead. In fact, the medium is a favorite of Toyota’s, which has held several such chats in the last few months. Facebook, Gardiner says, is a great way to reach out to Toyota owners, but Twitter addresses those consumers who might be skeptical about the brand. Everyone knows about Irene. No, it is not a beautiful lady, it is just another hurricane which stroke America. And, of course, Irene is social media friendly, as most of us nowadays. What is really impressing is the fact that not only the hurricane itself posts news and updates, but also authorities and news agencies. Twitter hashtags #irene and #hurricane kept everyone on the Eastern Seaboard informed over the weekend on the storm’s movement and the damage it left in its wake. 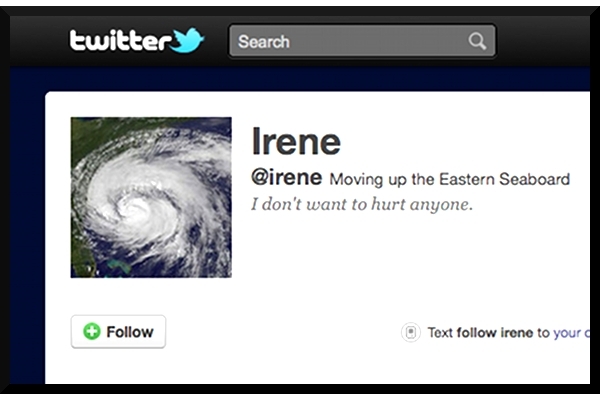 Throughout Sunday, when the storm marched through New York and New Jersey, #Irene tweets came in nearly every second. News stations used #irene to pour out news updates and hurricane coverage scheduling. New Jersey Gov. Chris Christie tweeted Sunday to stay indoors, also offering links to news conferences. One company, Clean Pro Restoration, used the forum to solicit business — ‎”…….FLOODED??? WATER DAMAGE?? STORM DAMAGE? CALL TODAY” — drawing an immediate backlash from the page’s contributors. The comment was removed. The company’s anemic website offers no information about where the company is located or who runs it.